This week has seen mental health awareness back in the headlines, with the unveiling of World Mental Health Day 2018. The focus has been on young people and their mental health in our changing world, and the messages will have no doubt struck a cord through every headline and media channel worldwide. Ironically, as I’m sat with my head down, embedded in my social media and ‘catching up’ on the lives of my friends and family, I have been struck by the breadth of the conversation about mental health, from young to old. It’s true, it IS vitally important that we get in early and coach young people to handle the pressures that will inevitably come. But what about those of us for whom ‘early’ intervention is too late… we are already adults, and according to MIND, 1 in 4 of us is likely to suffer a mental health issue every year. Furthermore, we spend at least 1/3 of our life at work, it stands to reason that the work environment has a huge part to play in our mental well-being. Interestingly, no matter how old you are the story is the same, it’s about resilience, the magical ability to get knocked down and pick yourself up. The ability to survive or even thrive under pressure, to change course, to remain positive and take failure as an incentive to try and try again. As a manager or HR in charge of the health and wellbeing of employees, this is an area that can easily be overlooked. It can feel like there is not enough money for the ‘essentials’ let alone the icing on the cake! Yet it is never ‘too little too late’, the environment you cultivate can have an immediate effect on employee wellbeing, keep them mentally safe AND have an immediate effect on the bottom line. It could be as simple as signposting to occupational health or other relevant services or taking steps to assure employees that vulnerability may feel like a weakness but to others, it looks like courage and is a brave step to make. As we move boldly (and less blindly) into a new era, it’s becoming clear that resiliency is a tool for survival, rather than just for success. 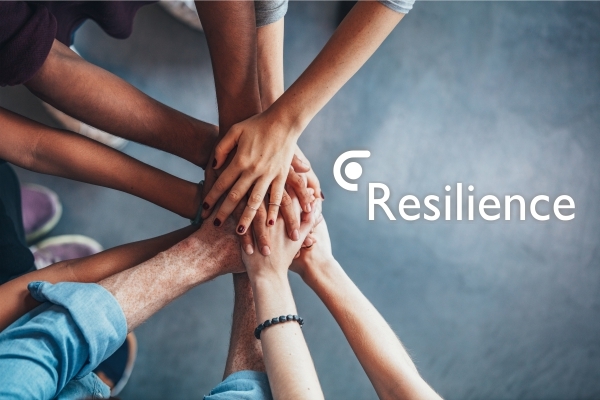 Through our many clients at Cordell Health the same 5 resiliency factors come up time and time again…none of them are big budget and they all deliver the end result of a happier, more empowered, healthier and more productive workforce. You are, after all, only as good as your employees at the end of the day! People thrive on friendships and good social interaction. People who have positive relationships in the workplace are more likely to enjoy coming to work and be productive when they get there. Physical health is fundamental to our mental health, and creating a pleasant working environment and promoting healthy behaviour can bring many benefits. Build a psychologically healthy environment. Make the workplace a pleasant and happy environment through recognition, reward, job security and a management style and culture that promotes mutual trust and respect. If a manager has a positive mindset and a positive attitude to work it will rub off on others. Developing new skills enhances a person’s capabilities and is empowering and helps their sense of wellbeing too. How does your business go about boosting employee resilience and have you noticed an uplift since putting strategies in place? The first few months of 2018 have already passed us by, and despite it feeling colder than December, we are slowly but surely rolling towards spring. As the first quarter of the year comes to a close, many businesses will be reviewing their targets and strategising for the year ahead. There may have been budget cuts, staffing issues, or other unforeseen circumstances that have meant things haven’t gone to plan. How a business responds to this depends largely on its resilience. Its ability to turn a problem into an opportunity, and success in this, largely depends on how emotionally resilient the workforce are. A person’s emotional resilience refers to their psychological ability to cope with or adapt to, pressure, change and stress. With stress levels on the rise, it’s a word we are hearing more and more commonly in a business environment. Statistics show that the older generation is among the most resilient we’ve had. They fought in wars, survived tough conditions and lost their livelihoods and people they loved. The younger generation (and us in-between) have never had it so good, and conversely, have lower resilience than ever before. We are more likely to suffer from stress, ill health and are generally more unhappy and unfulfilled than ever before. Of course, not ALL stress is bad! A healthy amount of it can make us top of our game, challenge us, reward us and give us the edge in a difficult situation. But too much of it, tied in with our lack of resilience, can affect our businesses bottom line with high staff turnover and increased sick leave. The question is what, as a business, can we do about it? It turns out, quite a lot! The Emotional Resilience Toolkit, developed by Business in the Community and funded by the Department Of Health, shows us that a healthy workforce = healthy profits. Through a 12-step process, a business is able to easily integrate emotional resilience into its health and wellbeing program. 3. Build a psychologically healthy environment. Make the workplace a pleasant and happy environment through recognition, reward, job security and a management style and culture that promotes mutual trust and respect. Ask employees to come forward and seek support if they feel they need it. For support or advice for your business, you can contact Cordell Health. A copy of the Emotional Resilience Toolkit is available from mentalhealth.org.uk and further information can be found at robertsoncooper.com. What steps are you going to be taking to build emotional resilience in your workplace today? The value of occupational health in a business is often judged by a return on investment. Is the cost per head going to deliver the profit we need? It’s the way most businesses need to think in order to survive. Yet, a true picture of success does not always lie purely in the financial benefit, but also in the far broader and deeper reaching value (culturally, socially, emotionally) that a good occupational health program can provide. There’s no denying that employee health and wellbeing contribute to successful business performance. When supported by occupational health to encompass the work environment, culture and interpersonal relationships, the resulting productivity really can make a business boom. There is no ‘one size fits all’. Every company has its own culture and challenges and it takes analysis and comprehensive risk assessment to design a bespoke service for maximum effect. 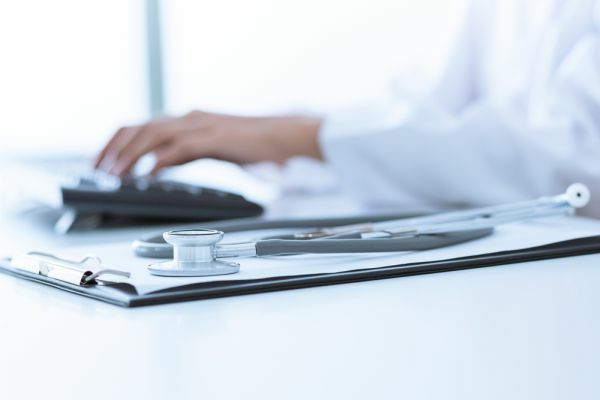 Here we have identified the 6 most common issues faced by many businesses and identified how the implementation of occupational health service might help. This is one of the most common issues and with sickness absence estimated to cost UK businesses £28.8 billion each year (PWC Research. The Rising Cost of Absence 2013. CBI. London. 2013.) it’s no wonder! Work-related ill health and health problems related to unhealthy lifestyle respond well to a specific needs and risks assessment that improves employees’ general health and performance at work. The benefit is both direct and indirect with significantly reduced sick leave and improved performance/ productivity at work. It might mean implementing staff health assessments, optional immunisation programs or targeting a specific training issue (such as lifting techniques). Also, welfare counselling or an overall health and well-being drive to improve employee sleep health, diet and exercise regimes. Presenteeism is when employees are at work but with reduced levels of productivity. It might be that they have come into work when they are unwell/ overtired/ suffering from a mental health issue or as a symptom of the workplace culture. Whilst it is unlikely to be completely avoidable, by evaluating the top preventable causes of productivity loss, cultural or individual changes can be implemented that improve productivity as well as overall wellbeing. Occupational health can significantly contribute to the overall health and safety systems in an organization. to ensuring compliance with regulations/ policy for health and safety. Research by the Health and Safety Executive has shown that a sense of ‘physical security’ including safe working practices, adequacy of equipment and pleasantness of work environment is important for employees. Health and safety interventions are often focused on the prevention of injury and may not consider the health benefits or impact of any intervention. Working with occupational health can help ensure that interventions leverage health benefits as well as meet safety requirements. Ultimately investment in prevention is always a better for a business’ reputation, as well as for financial and cultural benefit. 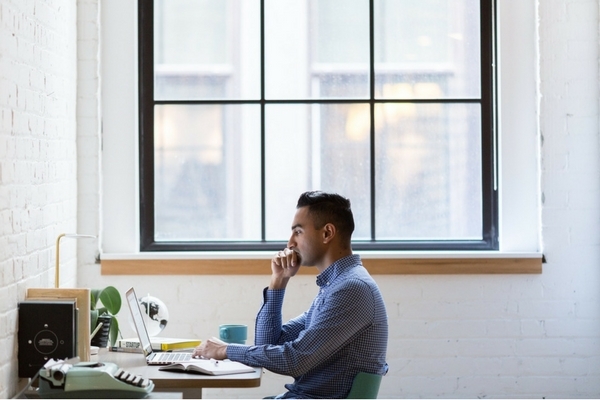 Employment costs are high and improved wellbeing and good occupational health support can help develop a supportive work culture, which retains existing employees and attracts talented employees to the business. Research (Aviva. The Sixth Health of the Workplace Report) shows that when looking for work employees were more likely to choose an employer who took health and wellbeing seriously (66%) and felt they would have a duty to work harder because of it (43%). In addition, occupational health can reduce employment costs through support with early return to work programs for employees who are sick absent and appropriate adjustments for those who have a disability. A diverse workforce is stronger and more creative, the more elements of society it represents, the more views and resources it has to draw on and the better the business’ competitive edge. Not only that, but disabled people provide a loyal and committed workforce. Occupational health can add value by offering support through disability awareness training, educating employers, on the benefits of diversity and the positive impact it can deliver and how workplace adjustments can support those with a disability in work. Line managers are the gatekeepers to employees’ happiness or stress and by supporting, educating and training them in how to manage sickness absence appropriately, business will often see productivity boom. 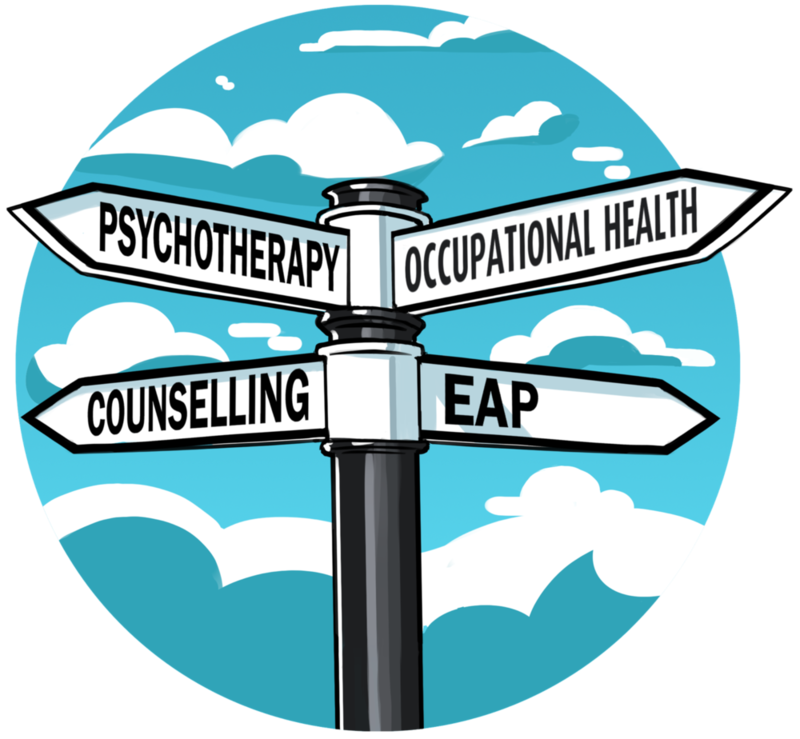 Training might include Mental Health First Aid, understanding the role of occupational health in supporting employees with long-term health problems and understanding how much the workplace can have a negative or positive impact on the long-term health and wellbeing of employees. Improving communication, adjusting roles and appraising employees to encourage performance may have a massive effect on positive mental health, employee wellbeing, job satisfaction. Ultimately this can have a knock-on effect on improved performance and a reduction in sickness and presenteeism rates. To find out more about occupational health and wellbeing in the workplace contact Cordell Health or have a look at the wellbeing section of the Business in the Community website.